Tense always attracts art and this could only be the rule in today’s Greece. 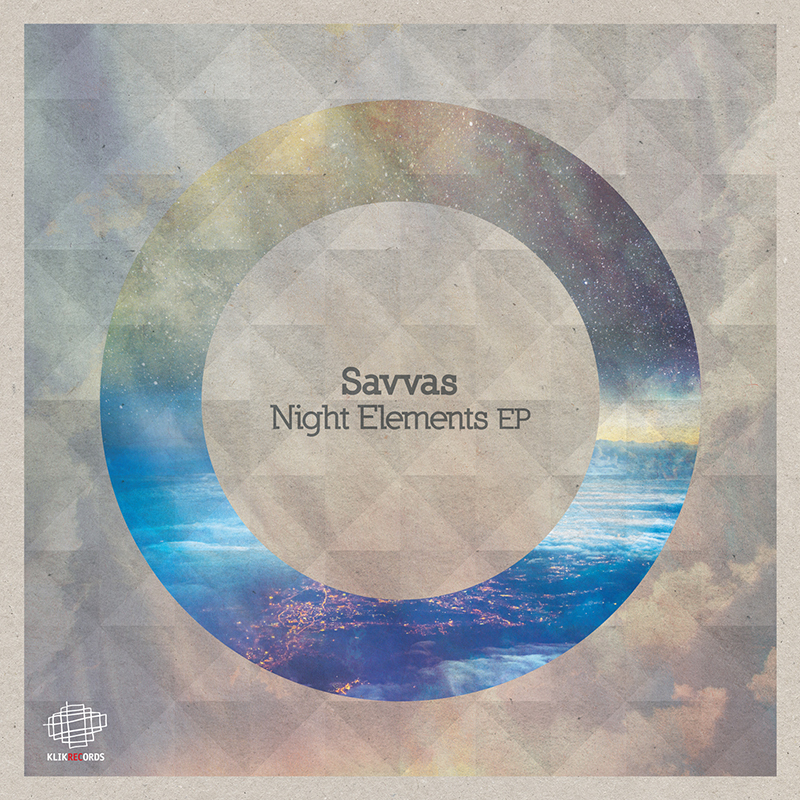 What a better time for long time crusader of quality electronic sounds Savvas (Karabinos), to return with his brand new “Night Elements Ep” through Klik Records. 4 pure 4/4 tracks that highlight the warmth that house music can offer the world. 4 house tracks filled with that magical Mediterranean touch, making each one a unique trip to sunny beaches, sunbeds and salty dancers enjoying Sunday afternoon coolness.